Indeed, Star Cinema has definitely mastered the art of romantic movies and it definitely showed in their recent starrer, She’s The One. Whether you are heartbroken or hopelessly in love, single forever, friendzoned or in a relationship, or even complicated... SHE'S THE ONE is a perfect movie for you! 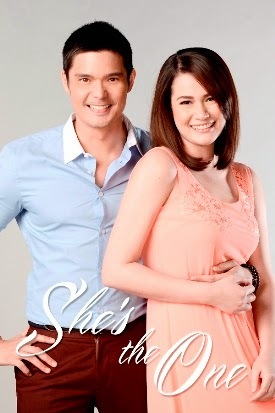 As part of its 20th anniversary celebration, Star Cinema brings together an exciting new screen pairing in “She’s The One.” The movie, which opens this November in key areas in the Middle East via PayPerView on TFC and TFC at the Movies, features the biggest stars of their generation: two-time Best Actor winner Dingdong Dantes, box office queen Bea Alonzo plus “The Next Ultimate Leading Man” Enrique Gil. Dantes, Alonzo and Gil have earned the respect of critics and the support of their audience individually but this is the first time they are doing a project together. Tarzan ka talaga. Para kang baging sa mga babae. Hahawakan mo tapos bibitawan mo. The right guy will come at the right time. Pretty na ang tawagan? Dakdakin kaya kita? Kulang ang isang kamay mo diba? Ako muna ang kanang kamay mo. I'm so stupid to believe that I can make you fall in love with me. I don't think I can replace him, not in the show and most definitely, not in your heart. Hindi cougar. Puma lang. Puma-patol sa mga bata. You could try harder for you to move on or I can try harder for me to grow up. It’s not them who are wrong for you, it’s you who are wrong for them. Kasi tangang-tanga na ako sa sarili ko kasi sobra kitang na-miss. Nagbago na’ko coz you’re worth changing for.. because I love you. Before I met you, I was exactly like them, lifeless, without a heartbeat. But then I met you. When she found out she was going to be working with Dantes, Alonzo became very excited. Dantes has worked with some of the Kapamilya network’s top leading ladies: Kris Aquino (“Segunda Mano”), Angel Locsin and Angelica Panganiban (“One More Try”), but this would be his first time to star opposite Alonzo, who is glad she was the one chosen for the project. “Matagal ko na siyang gustong makatrabaho because I’ve heard a lot of good things about him (I have heard so many things about him so I have always wanted to work with him),” says the actress. “She’s The One” is a story about two best friends who find themselves pushed into a complicated romantic situation. Directed by by Mae Cruz and written by the award-winning team of Vanessa Valdez (Charlene Sawit- Esguerra, Anton C. Santamaria, and Roumella Nina Monge), the film is woven around the idea of an epiphany that comes with finding the one person you cannot live without. 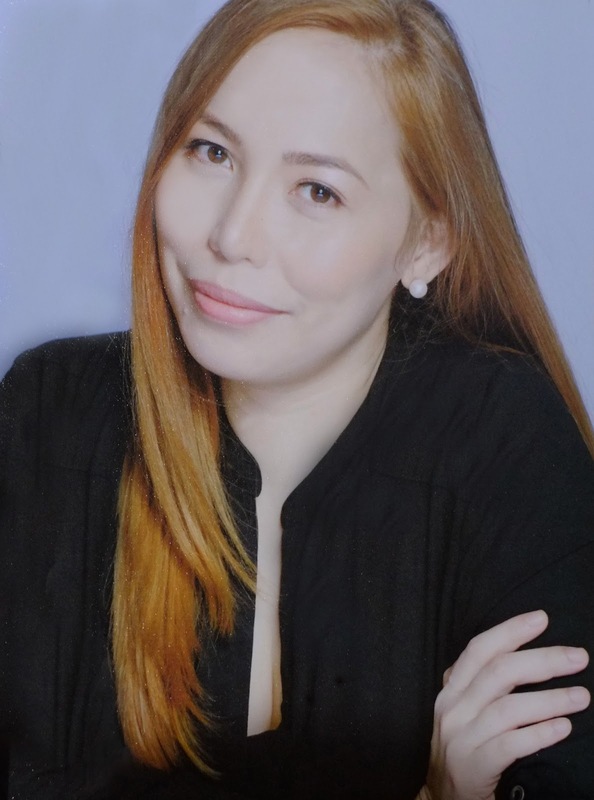 After giving life to some of the screen’s most iconic female characters - Basha in “One More Chance,” Lara in “And I Love You So,” Mia in “Miss You Like Crazy” and Sari in “The Mistress” - Alonzo brings viewers another memorable character in her latest film project as Cat Aguinaldo. Cat is a young woman who always stands by the side of her best friend Wacky (Dantes), a morning show host and serial dater who unwittingly pushes his best friend into a complicated romantic situation just to save his TV career. By the time he realizes what he has done and confronts his own feelings, it may already be too late. The movie has all the elements that have made Star Cinema romance movies big hits like killer lines updated for today’s social media-driven generation. It tells of how a long-time friendship can change because of one crazy circumstance that forces two friends to reevaluate how they feel for each other in this new generation of Facebook, Twitter and viral videos. Most importantly, “She’s the One” tells of those unexpected eureka moments when you realize that the one you have always taken for granted just might be the one. Making this movie a bigger audience draw is the addition of a second new screen tandem in Gil and Star Magic 2013 discovery and emerging ‘It Girl’ Liza Soberano, who play important roles in the movie. Gil plays a guy smitten by Cat whose image he captures in his cellphone camera and whose attention he tries to catch with the help of Wacky. Because of its casting and great storyline, “She’s The One” is easily one of the most kilig movies of 2013. The movie will be screened via PayPerView on TFC in Saudi Arabia, Kuwait, Oman, Jordan, Libya, Yemen from November 6–8 and 13-17 for only SAR 25 and via TFC at the Movies in the Middle East. In case you guys haven't seen the movie "She's The One" yet, here is the trailer. I love this movie! 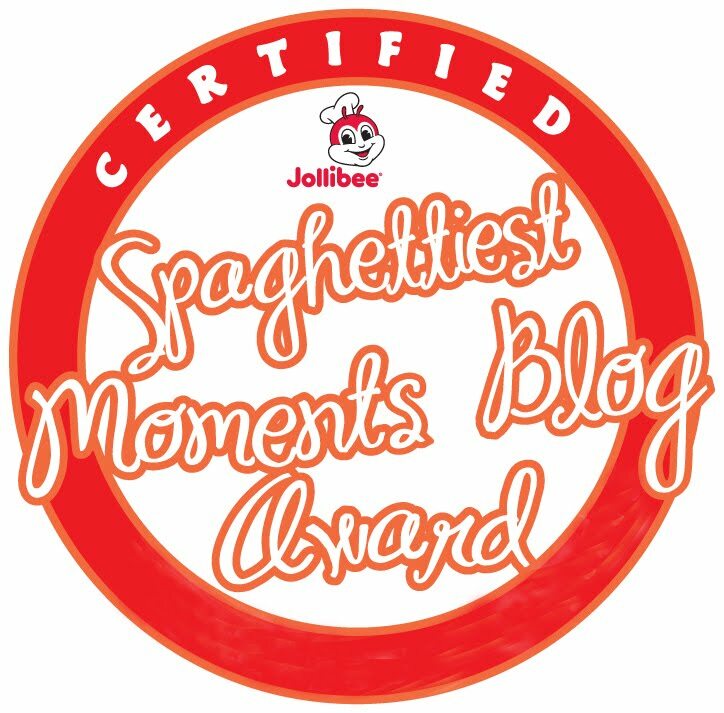 Bagay na bagya sa akin! Sobrang relate ako!! !